All U.S. Government agencies will soon be able to use AWS for their classified workloads. 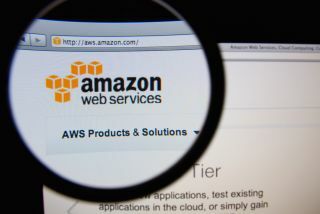 Amazon has announced that it will be expanding its AWS cloud computing service to offer a new region tailored specifically to the US intelligence community and their top secret workloads. AWS Secret Region will be able to run workloads all the way up to the US government's secret security classification level and this new region will offer the company's cloud computing services to a wider range of government agencies than its previous Top Secret Cloud that was limited to intelligence agencies. Amazon's new Secret Region will be made available to all government agencies and will stand apart from Amazon GovCloud and its existing $600 million contract with the CIA and other agencies that allows them to run Top Secret workloads on its cloud.